∙ Appointed for ministry in coastal Colombia, 1987. ∙ Reassigned to Venezuela in 1990 as part of a pioneer church-planting team to the city of Caracas. Ken's ministry focuses on the equipping and mentoring of individuals from the Spanish and English world for service in God's Kingdom globally. This involves teaching, conducting workshops and seminars, mentoring individuals in Latin America and Canada. 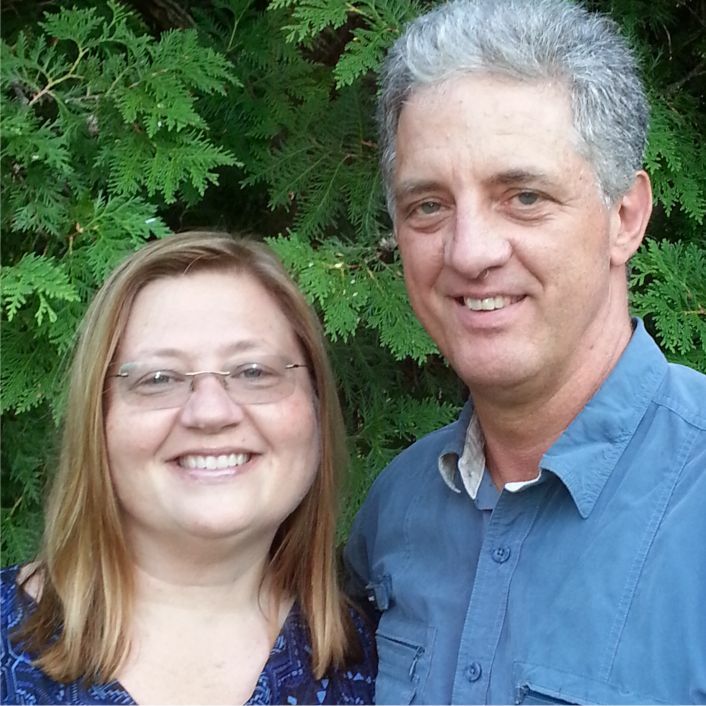 Ken also serves as head facilitator and trainer for Simply Mobilizing, which provides education and coaching in missions for local churches. In Canada, he serves as the Spanish language coordinator, serves on the Regional Coordinating Team for Ontario, and he trains and supervises facilitators towards their accreditation in the program. In Latin America he serves as a coach for the expansion of Simply Mobilizing in Latin American countries.